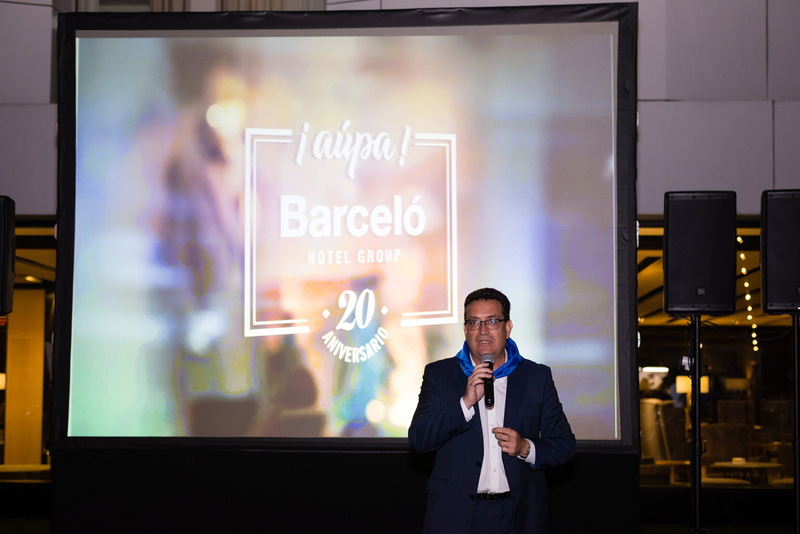 Barceló Hotel Group recently held an event to commemorate the 20th anniversary of the date when the company started to operate in the city of Bilbao. 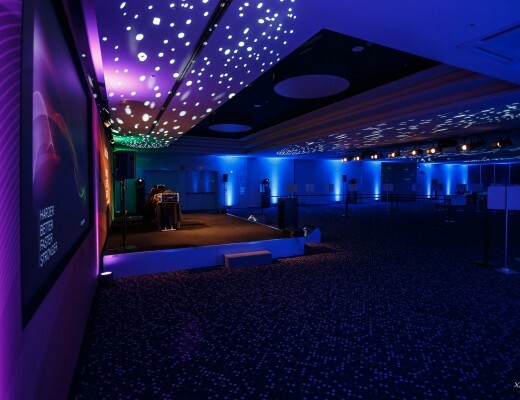 This event took place in the hotel Occidental Bilbao, the newest hotel belonging to the chain in the Basque capital. 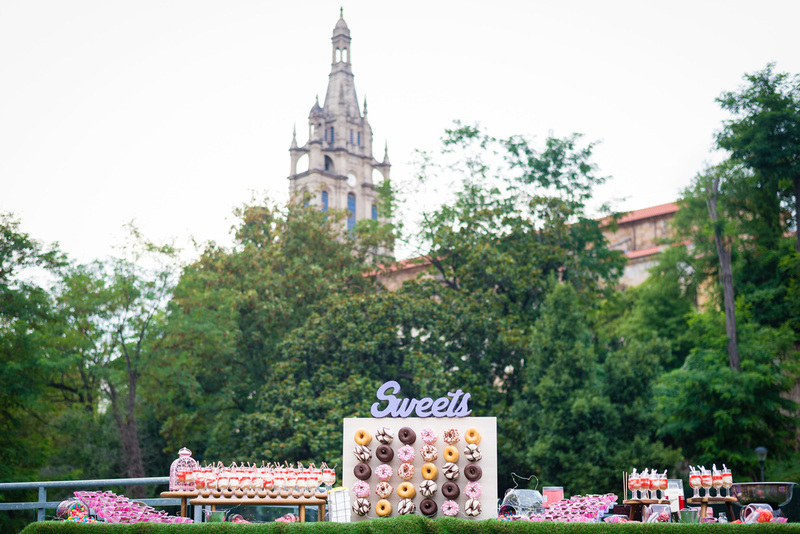 Coinciding with the “Aste Nagusia” in Bilbao, on the 22nd of August, the hotel chain celebrated an emotive event, 20 years in Bilbao. 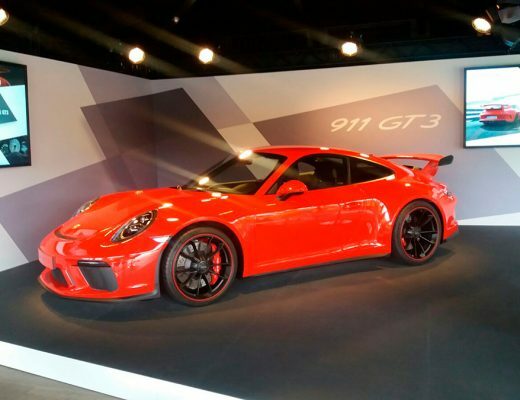 The event format was reminiscent of a wine festival, with food trucks, live jazz music and a catering service with different canapés and sweet treats on offer. 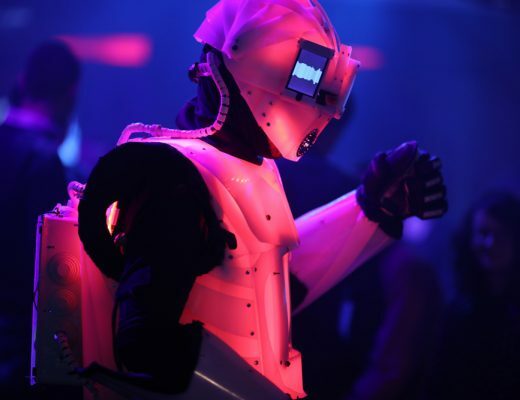 The concept for the event was created from the ‘Aupa Barceló‘ slogan, following the style of the events previously held in Madrid and Barcelona to promote the Basque Country and the Barceló hotels in the region. 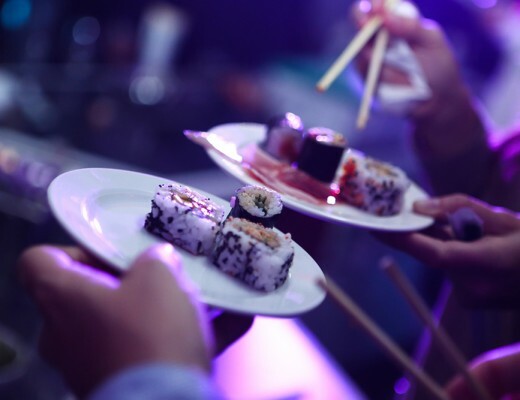 To the delight of those attending, the hotel Occidental Bilbao prepared the event with food trucks, one of which served fusion Basque and Asian cuisine and a second one serving hot street food classics. 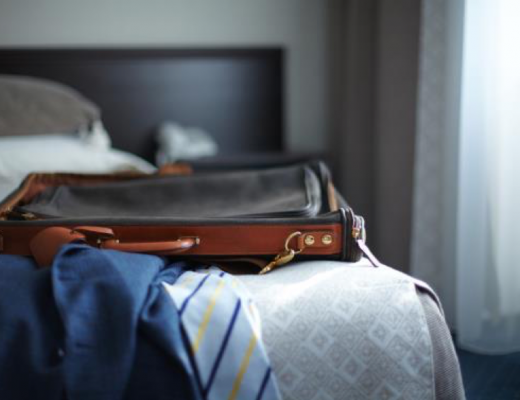 The ambience of the evening was created by a jazz quartet. 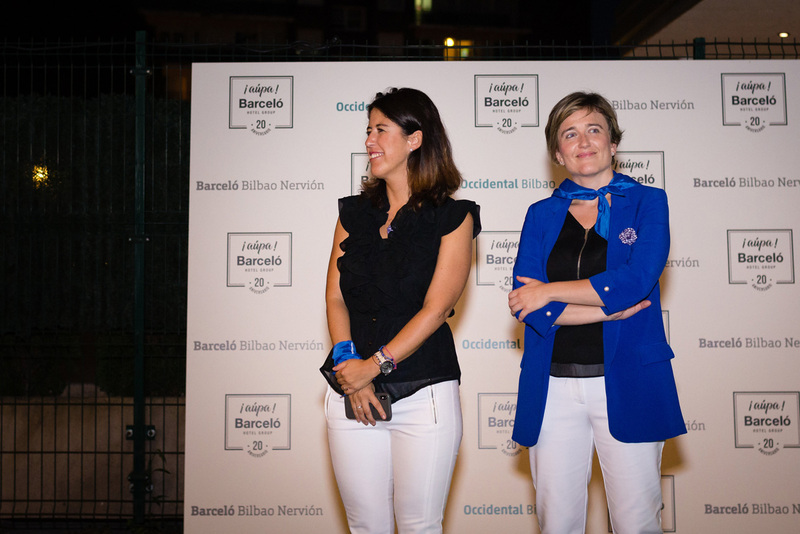 All the guests received a scarf, typical of the fiestas in Bilbao, personalised with the event logo. 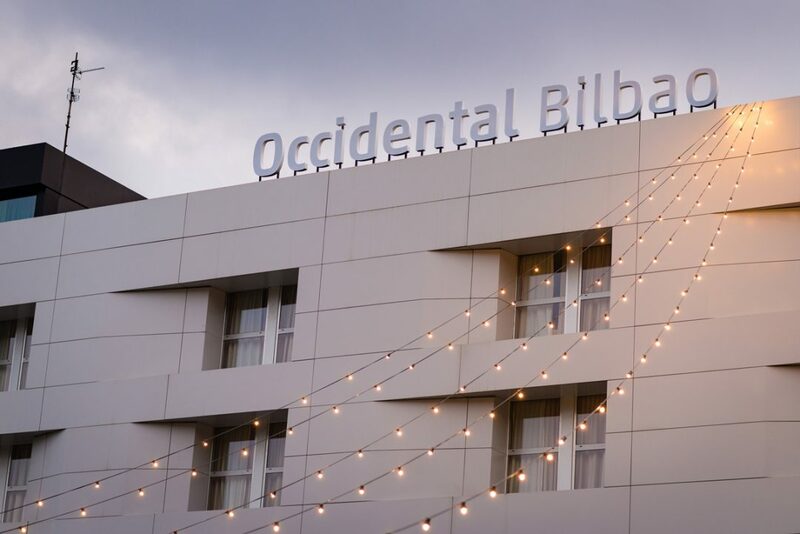 To follow, a commemorative film was shown, featuring some of the longest serving staff members of the Barceló Bilbao Nervión and the Occidental Bilbao, telling their stories and relating experiences from these last 20 years and thanking business colleagues and clients for all the support received during that time. 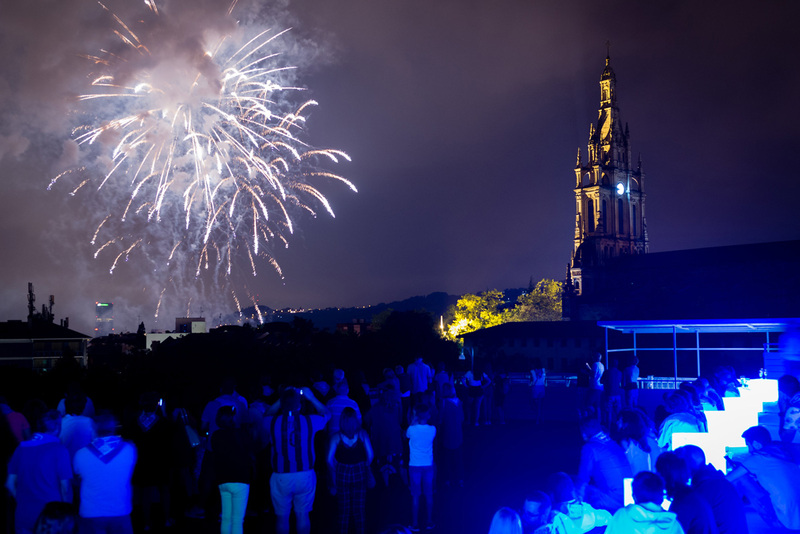 The event finished with a firework display that guests were able to enjoy from the rooftop of the hotel whilst enjoying a glass of cava. 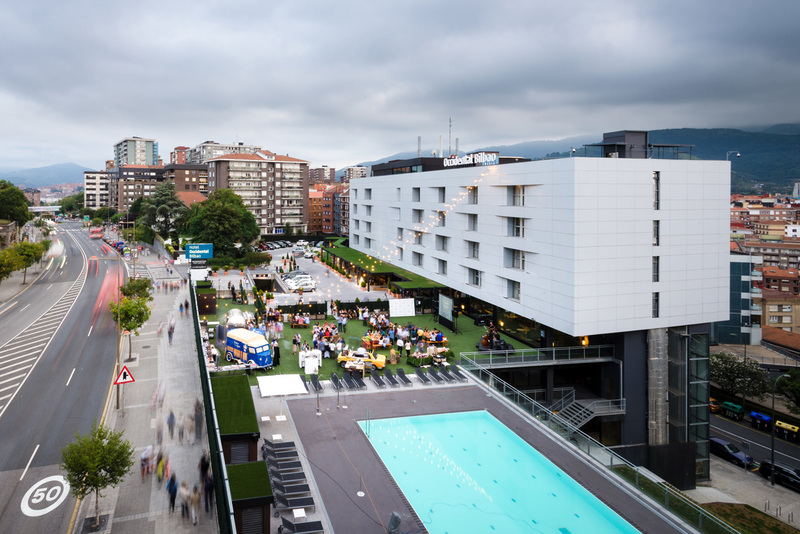 Undoubtedly a milestone for the Barceló Hotel Group and its hotels in Bilbao.